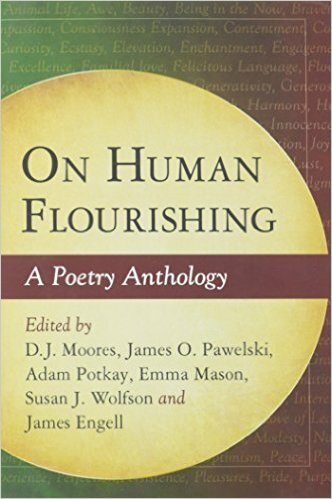 This collection of verse brings together poems of felicity, capturing what it means to be well in the fullest sense. Presented in 14 thematic sections, these works offer inspiring readings on wisdom, self-love, ecstasy, growth, righteousness, love and lust, inspiration, oneness with nature, hope, irreverence, awe, the delights of the senses, gratitude and compassion, relation to the sacred, justice, and unity. At times elegant, at others blunt, these poems reflect on what it means to live a rich, fulfilling life. 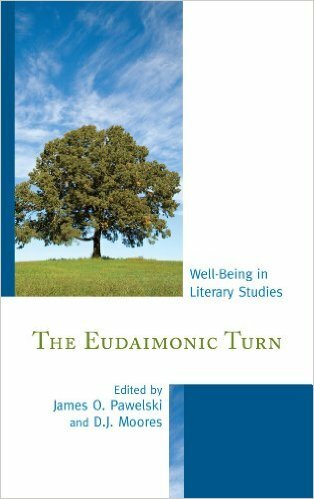 The Eudaimonic Turn is a collection of critical essays that, taken as a totality, represent a radical shift in focus and orientation. In the challenge to the hermeneutics of suspicion, the adoption of alternative reading strategies, and the complex investigation of well-being as it is configured in various texts, the collection is an analogue of a new discourse that has emerged, one that has immensely enriched literary studies in the last decade. 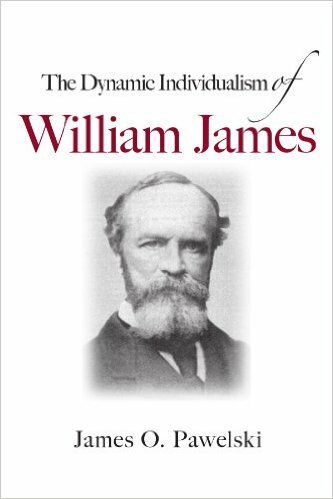 The Dynamic Individualism of William James analyzes James’s rich and complex thought through an examination of his individualism. 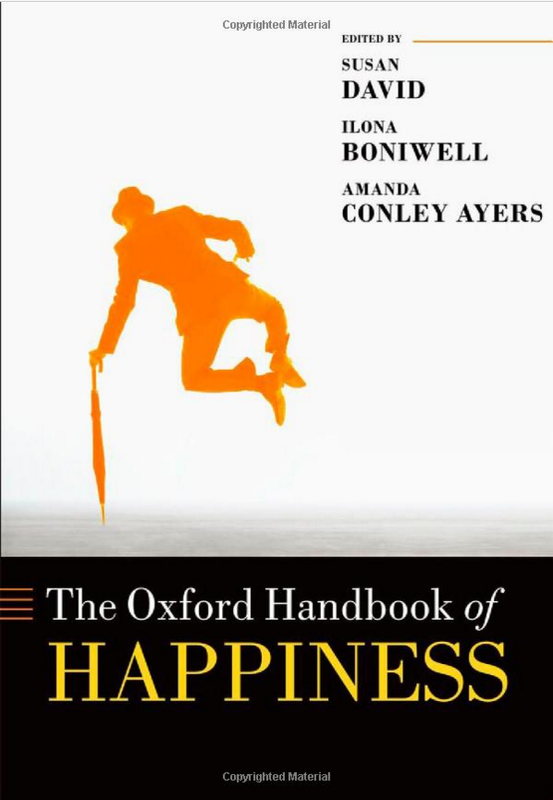 A central theme of James’s writings, individualism underlies his basic views on freedom, society, government, psychology, education, religion, pragmatism, and metaphysics–yet, until now, no one has undertaken a careful study of this important aspect of James’s thought. With close readings of texts that include The Principles of Psychology, The Varieties of Religious Experience, and A Pluralistic Universe, James O. Pawelski engages the range of contexts in which James discusses individualism, offers a refreshingly new reading of his work, and, in seeking to resolve James’s own psychology, presents an original and convincing case for his dynamic individualism.